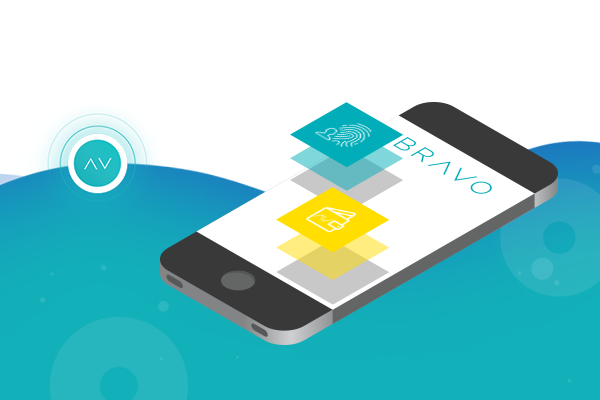 BRAVO, the mobile payment provider is evolving to make cryptocurrency transactions mainstream. BRAVO already has a community of tens of thousands of users making fast, secure and anonymous payments daily in United States with plans for worldwide expansion. At the core of BRAVO’s Tip or Pay application, is the ease-of-use and functionality for making private and anonymous payments for a real day to day problem; this is why the company was able to build such a strong user base within months of launching. Consumers in both developed and developing countries are demanding payment systems that are low-cost, simple to use, secure and anonymous that can connect to different cards and accounts seamlessly. This is exactly what BRAVO delivers. “The cryptocurrency market is worth over $290 billion dollars, but many users don’t know how to acquire coins and let alone, where to spend their coins. 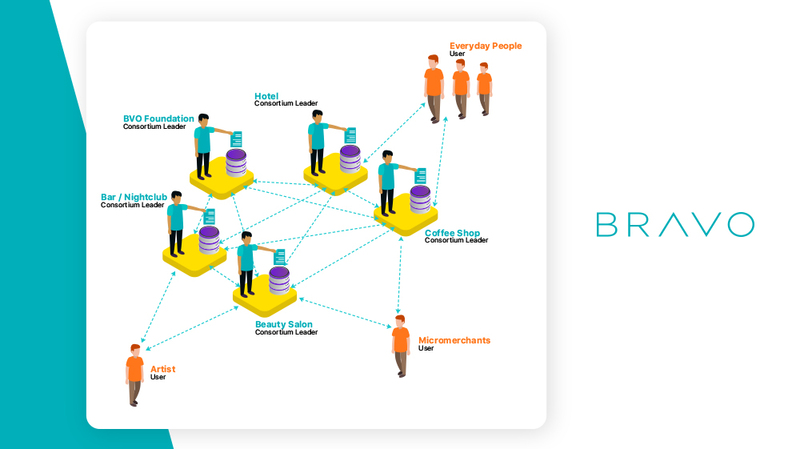 Even though there is a strong and real use case for service professionals, artists, small merchants and everybody else, at the moment, many shops and service professionals don’t have the ability or a simple solution to accept cryptocurrency. BRAVO will change this and will let anyone pay or get paid in cryptocurrency seamlessly as we already do for fiat currency transactions ”, explains the CEO Maria Luna. What is BRAVO’s Tip or Pay Application? BRAVO’s Tip or Pay mobile application makes it easy for anyone to pay or get paid from a mobile device like smartphones or tablets. The application currently supports payments in USD and has a community of tens of thousands of active users transacting daily. Now the application is evolving to accept cryptocurrency payments and integrate blockchain technology to further reduce costs and increase transaction speed on the platform. By using blockchain on the back-end BRAVO will be able to scale at a much faster rate to accommodate for global expansion. To test the BRAVO application, download it for free from the Google Play or Apple App Store. Find nearby users with GPS and pay them directly with no need for emails, usernames, or phone numbers. Rate and message your favorite service professionals, merchants, musicians, or anyone after making a payment. Easily view your transaction history and check your revenue trends at a glance. Sign up in seconds with email, phone number or with Facebook. Seamlessly add your bank account or credit card details to start sending or receiving money instantly.